Two very important links about dog food ! The harness above is the better of the two. 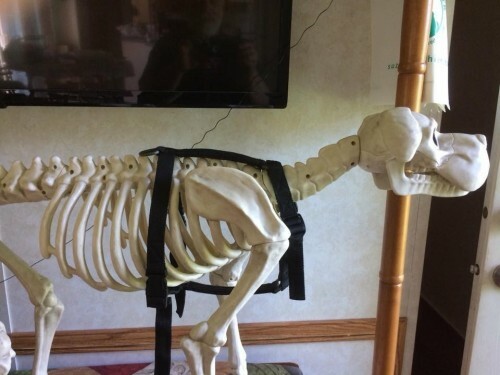 The bottom harness eventually will cause injury to the spine and shoulders. I do no like any harness on a dog unless it is actually for pulling. Harnessing a dog will not stop the dog from pulling, harnesses are for pulling. Specially on a working breed. Unless the harness is being pulled straight back... the harness can eventually cause problems. 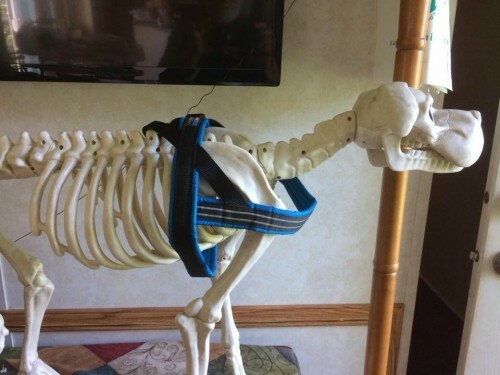 Example, a harness that hooks on the front and the dog pulls, it is pulling the spine to the side over and over. 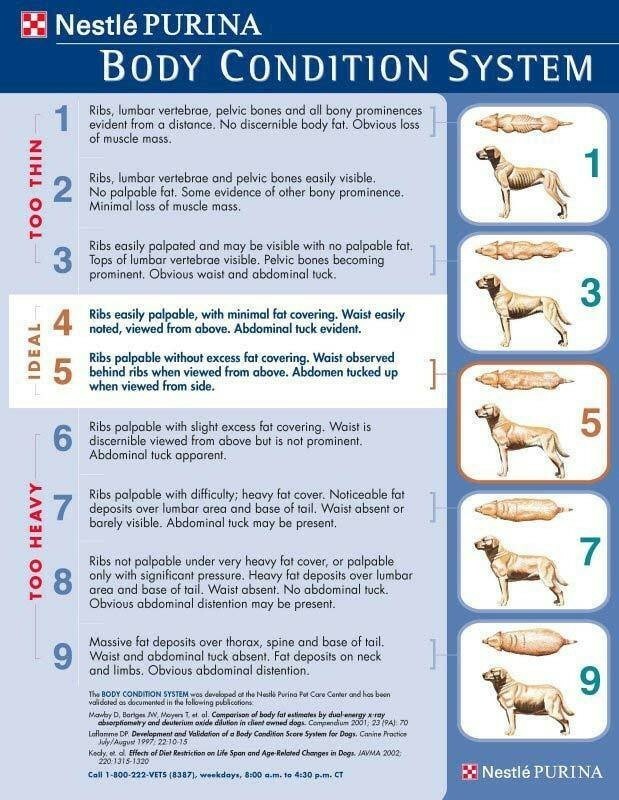 This is unnatural movement for the dog and will eventually cause spine problems. Head harnesses or halters will pull the dog head to the side. This can injure the neck.